For years, city and state governments around the US have been fighting over “sharing economy” issues. They’re not getting it right all the time, and there’s a lot of work left to be done, especially around labour regulation for people who work in these industries. 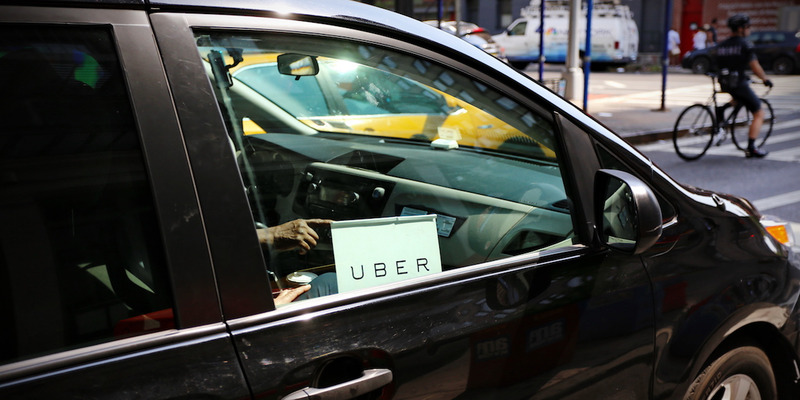 But they’re getting it right more often, and even when they get it wrong – as New York may have recently done with new rules on Uber and Lyft – they’re showing more flexibility, emphasising that rules are subject to change as we see how they work. A few months ago, there was a spate of articles about how everyone hates electric scooters, which had become ubiquitous in cities like San Francisco. They’re blocking the footpath. They’re getting thrown in San Francisco Bay. People are riding them on the footpath. They are an offensive symbol of tech bro culture. Etcetera. Instead of banning, several cities have taken a smarter approach: Require operators to get licenses, impose rules about how to use a scooter safely and nicely, and limit the number of scooters in operation so there aren’t piles of unused scooters littering the footpaths. Instead of bans, jurisdictions have been channeling their scepticism and concerns about sharing businesses in more useful directions: Pilot projects, temporary caps, and regulations of fixed duration. Ian Adams, who studies sharing economy rules for the libertarian R Street Institute think tank, is sceptical that rideshare-only congestion regulations would be effective at speeding up traffic. But he did praise the city for keeping the licence cap to only one year, to then be reevaluated after study. Labour rules in the sharing economy also require a lot of work. In the long run, resolving these issues may require something the economists Seth Harris and Alan Krueger have proposed: A third kind of employment classification, less than payroll employment but more than independent contracting, that is customised to the kinds of flexible work arrangements that characterise the sharing economy.